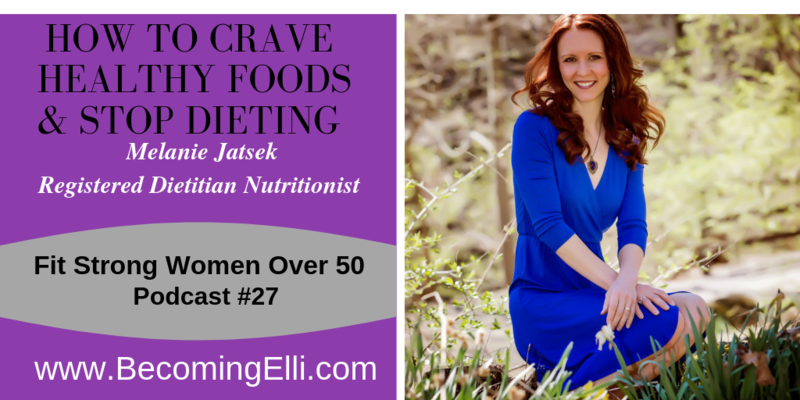 In Podcast # 27, Jill McCauslin and Chris Brown interview Melanie Jatsek, a registered dietitian nutritionist who broke free from the dieting trap. Melanie holds a Bachelor’s of Science in Dietetics from the University of Akron and is the author of three books, including Missing Peace – Eleven Secrets to Restore Inner Harmony with Your Food, Body, and Health. She also created the Healthy YOU program. Melanie is passionate about helping people transform their relationship with food. How she was able to break free from dieting after years to stop struggling with food. • “The bacteria in your gut is what is craving food.” Bad bacteria crave sweets and highly processed foods. Good bacteria crave whole foods. During this podcast you will learn why she roasts her veggies with avocado oil instead of olive oil, how she trained her body to crave raw vegetables, and how she avoids hidden sugars in food like peanut butter and chocolate. • The outdated guidelines of 12 servings of grains and pasta a day. Melanie feels that no food is forbidden and believes that you will crave what you feed your body. To connect with Melanie, visit her website: www.melaniejatsek.com or her Facebook Page: Healthy You.